A coveted spot has finally opened up in book club. It is the perfect time for Ava to join as she is desperately seeking to refocus her life. 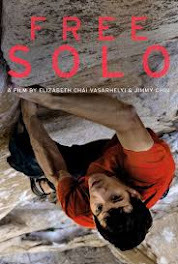 Ava unimaginably finds herself adrift and lonely after her husband leaves their 25 year marriage. Her best friend Cate, local librarian and longtime confidante, leads the book club through a year where each member is choosing the book that mattered the most in their lives as that month’s selection. Through reflection and discussion what seemed like an easy task leads the group to deeply analyze what reading means to each person. It’s magical qualities can help one through the toughest of times as only a true reader can understand. 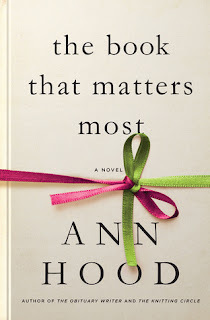 Paced literally through their monthly gatherings, author Ann Hood’s fabulous writing captures our imagination and hearts with likable characters and emotional twists and turns. Ava’s breakup, her adult children who have moved away and remembrance of both her mothers and sister’s untimely deaths slowly unravel with each selection. This forces Ava to bravely face the future and reenter the difficult past that has come back to haunt her. 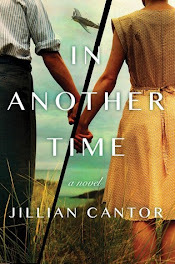 One of the most important lessons is the timing of the novels and how they relate to what’s going on in your own life. Of all coincidences (or is it fate?!) this could not have been a better time for me to remember and appreciate why I am making lunch Monday for 16 beautiful reader friends to reconnect after a long trying summer and enjoy all the goodness this club brings to my life after more than a dozen years. 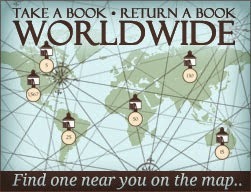 If you love to read and don’t already belong to a club, join one or create one. It can add such beauty to your life. And yes, I highly recommend this The Book That Matters Most!